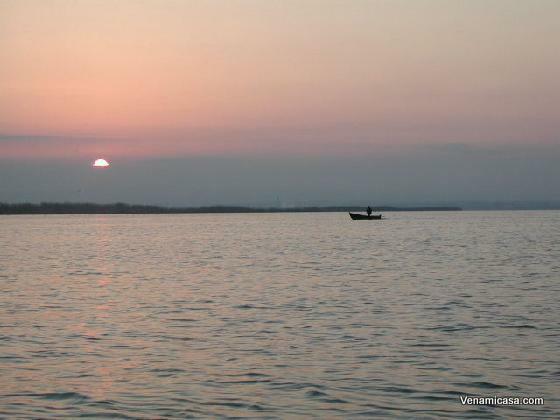 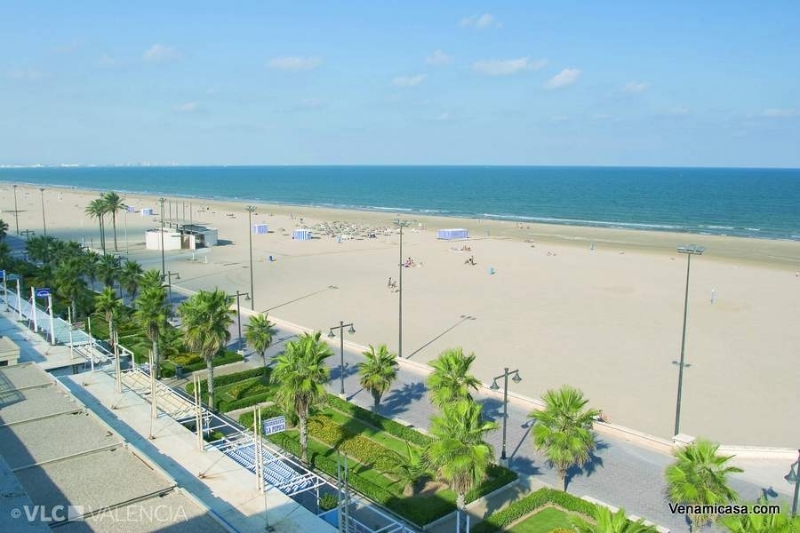 With its beautiful Mediterranean landscape and temperament, its wonderful beaches, the natural park and lagoon of La Albufera and 322 days of sunshine per year it is the favorite destiny for Spring and Summer Programs. 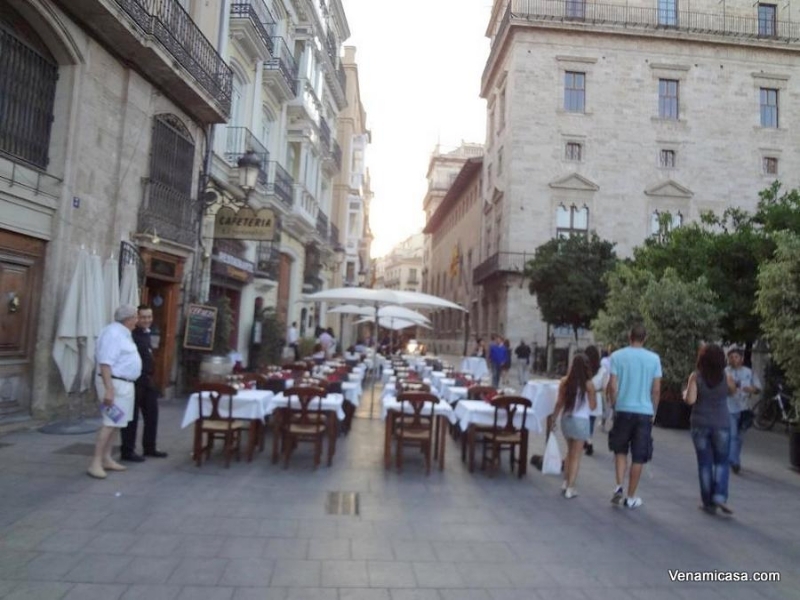 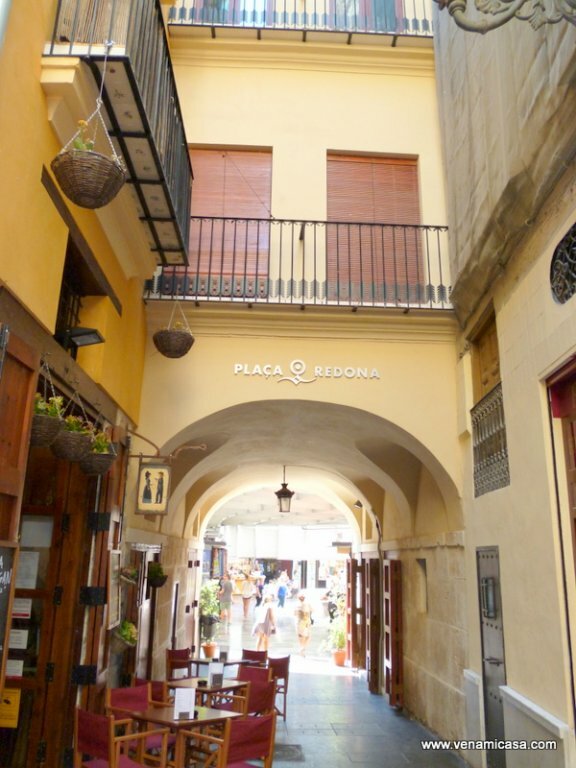 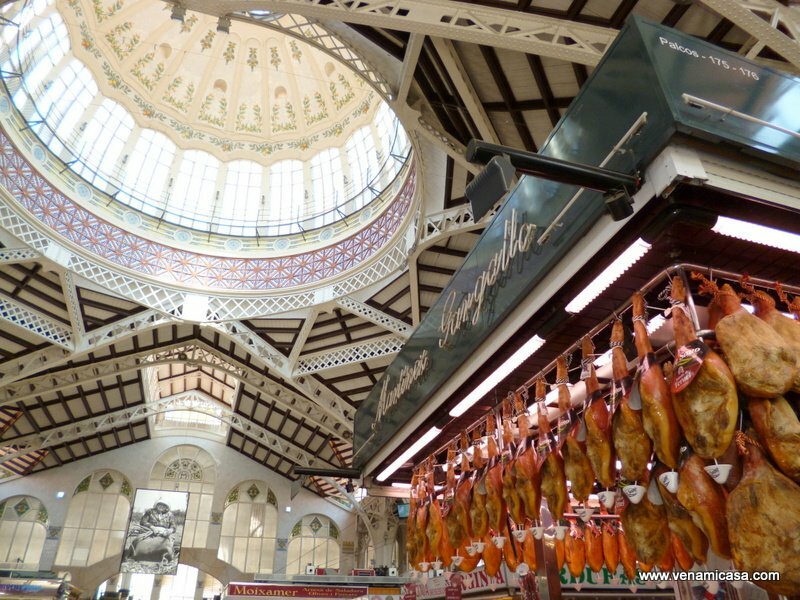 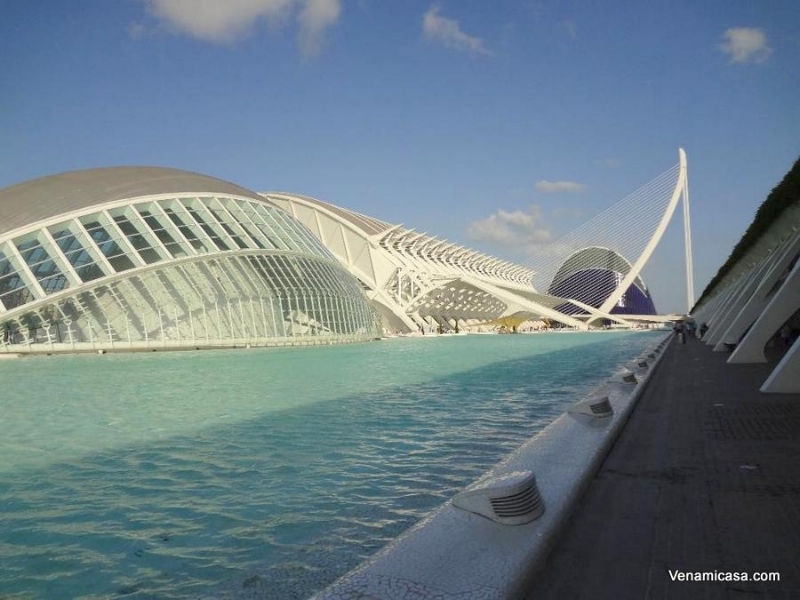 To come to Valencia means feeling embraced by charming places. 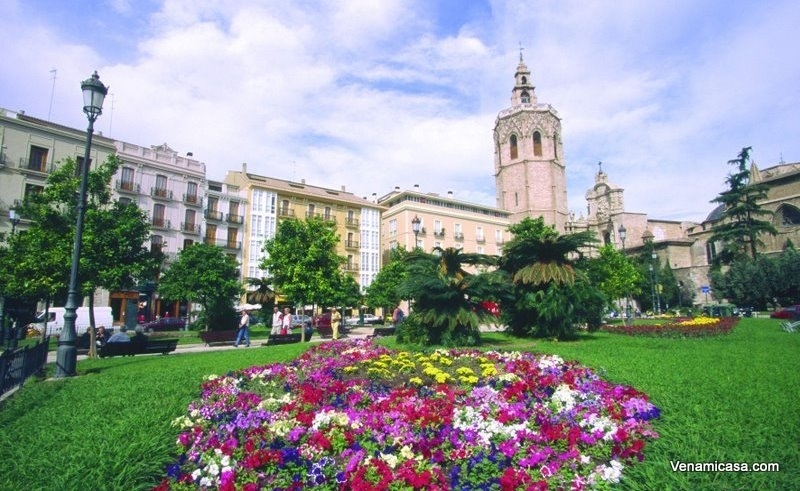 A cozy, really beautiful and historic town center, ranking as one of the largest in Europe with streets and squares full of charm, breathtaking monuments of various artistic styles such as, gothic, baroque and modern. 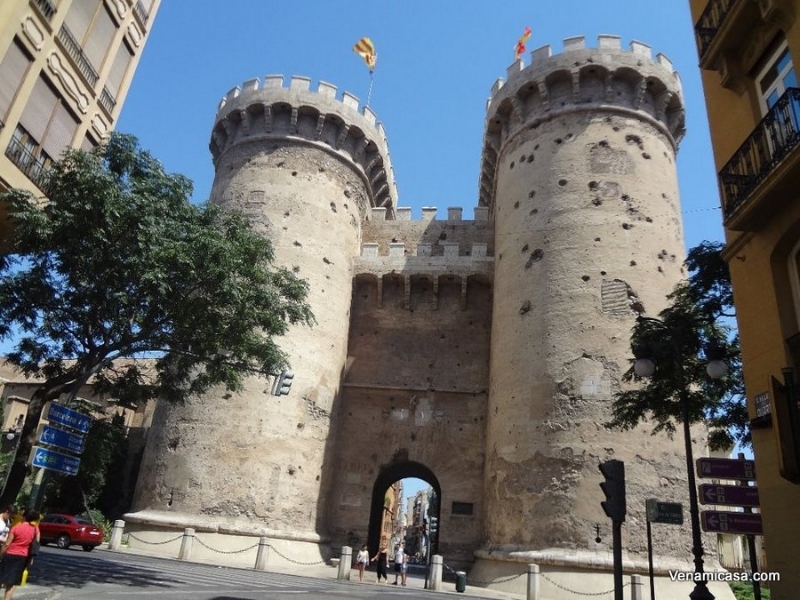 Cultural, artistic and architectural lineage this 2000-year-old city has been enriched by the presence of Iberians, Carthaginians, Romans, Muslims, and Christians. 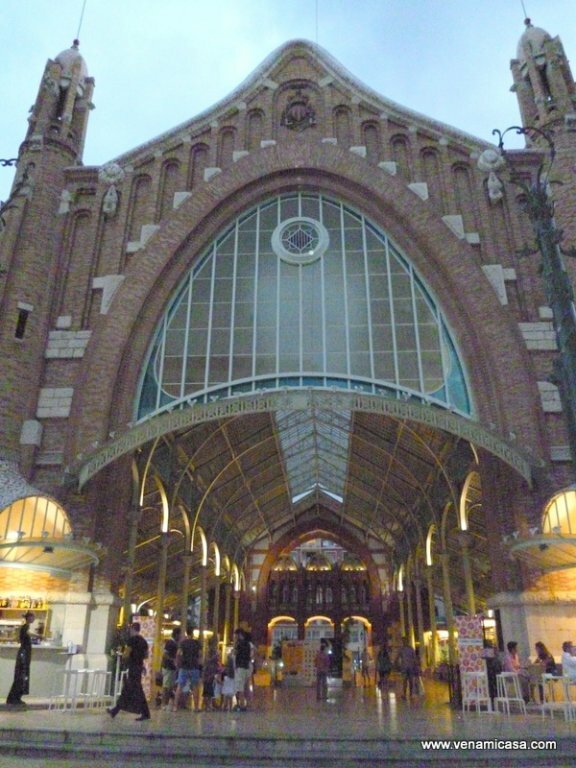 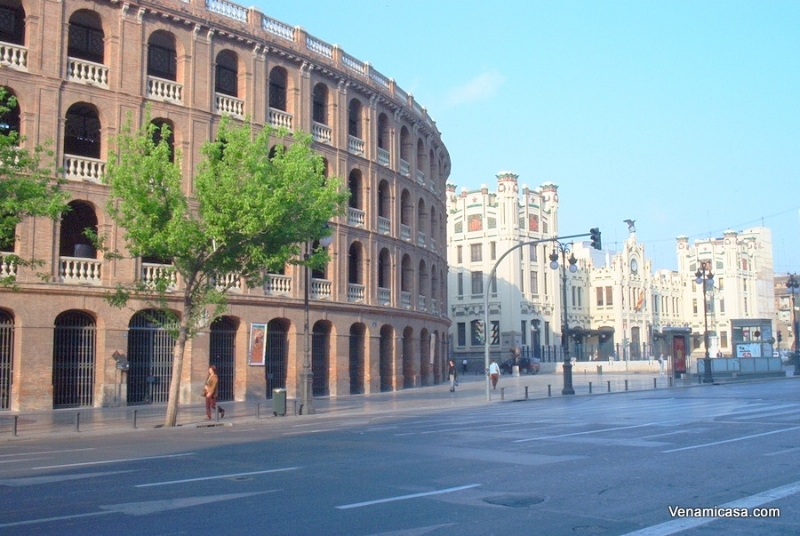 There is plenty of sightseeing to do and more than 20 museums to visit. 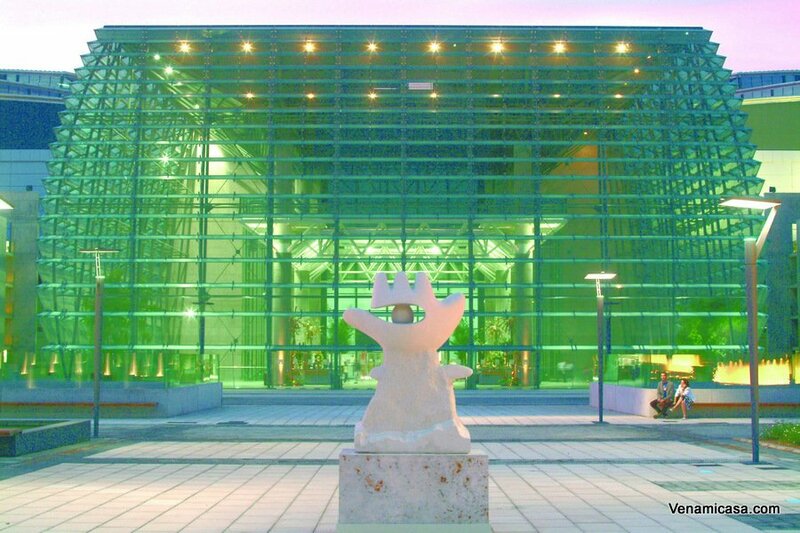 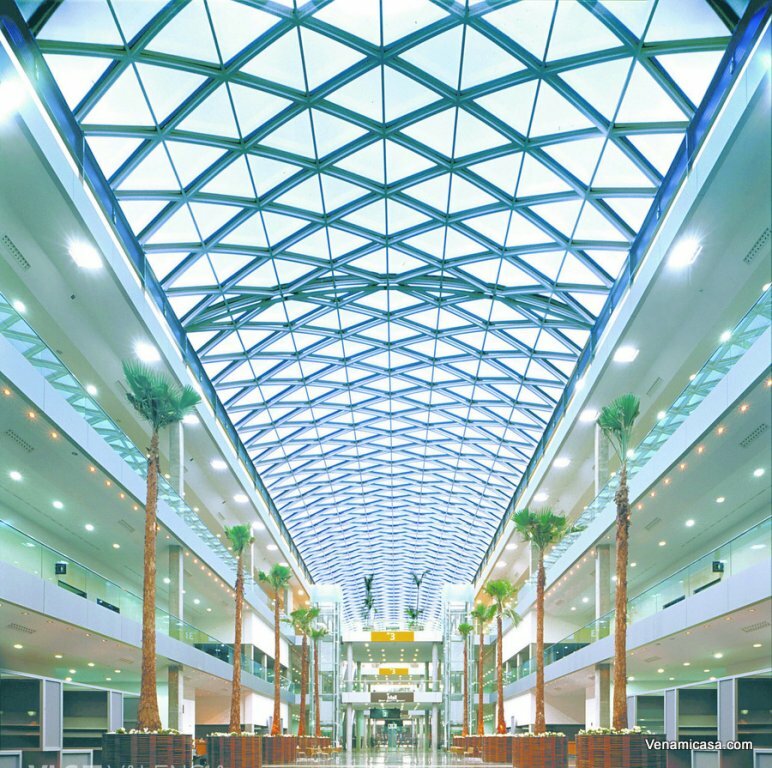 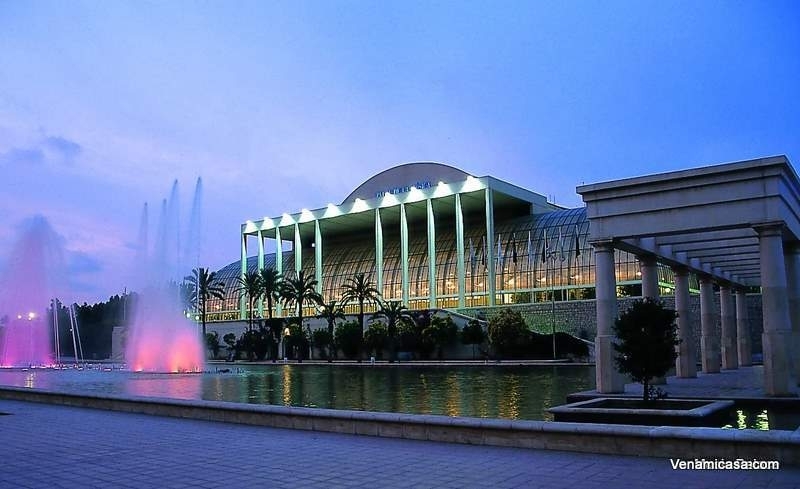 The impressive City Arts and Sciences is the biggest leisure and cultural center ever built in Europe and one of the most popular educational and entertainment route in Spain. 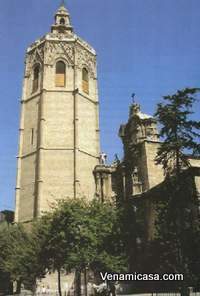 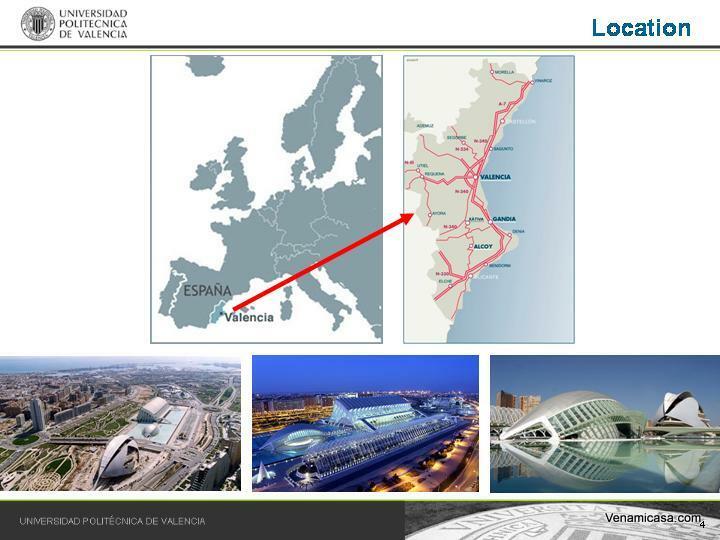 Valencia boasts excellent connections with the rest of the country and with Europe. 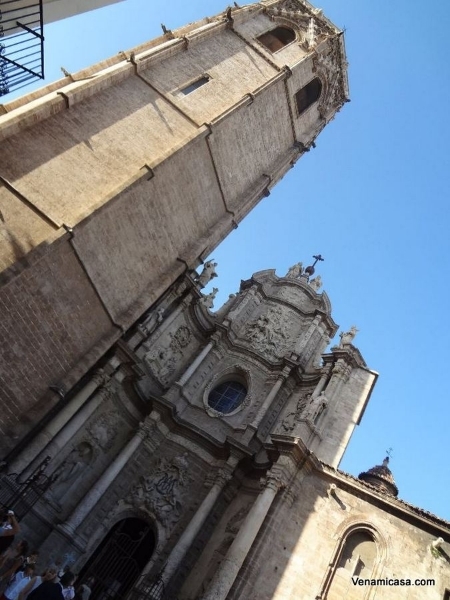 By the High Speed Train you easy can visit other Cities as Madrid: 90 minutes, Barcelona: 3 hours, Campo de Criptana (La Mancha-Don Quixote route) is only 2h:30m. 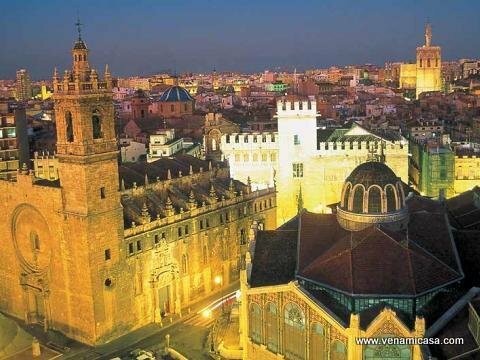 Sevilla and Cordoba: 4 hours. 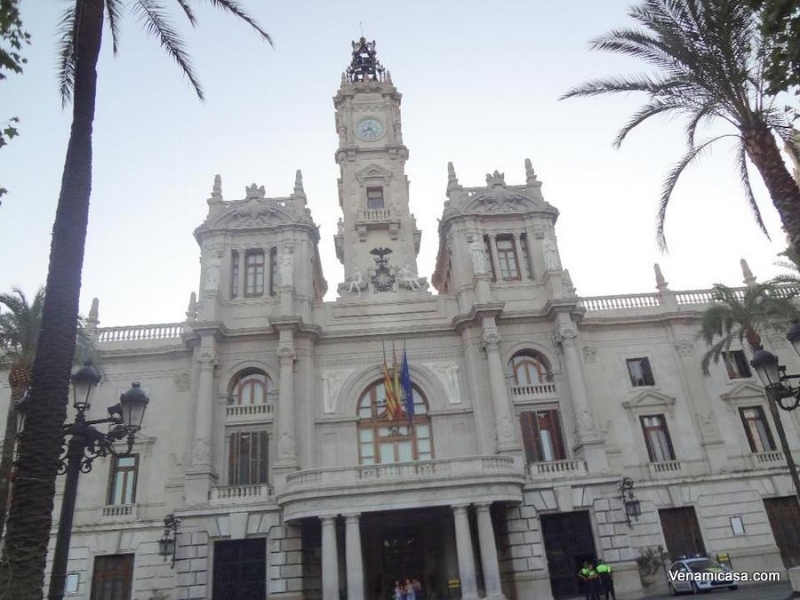 Its port, one of the major ports in Spain, invites you to short escapes to the Balearic Islands: Ibiza and Mallorca by the ferryboats. 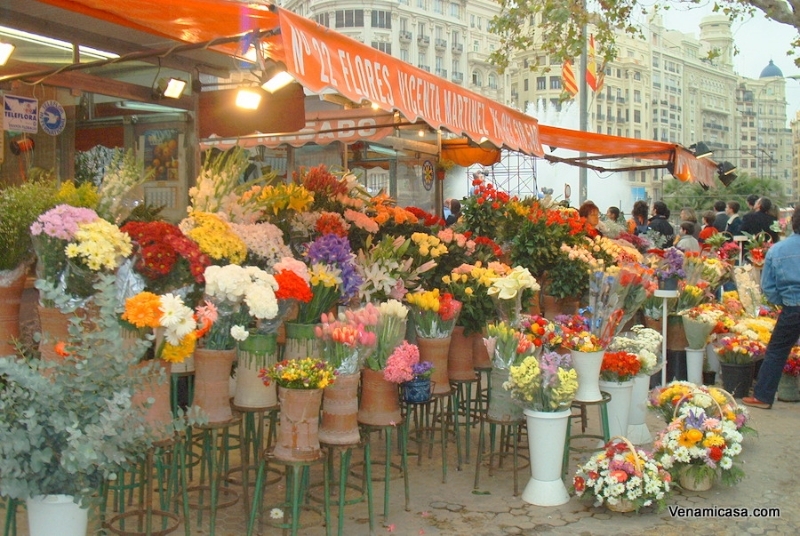 Valencia is an ideal city for educational and theme tours offering you the ideal conditions to know the country and its culture, to meet its friendly people, Its affordable prices, atmosphere, its festivals: Las Fallas, La Tomatina, wonderful beaches, cafes and terraces, its incomparable and well known gastronomy, hospitality and outgoing character of the Valencian people makes Valencia a funny and passionate City and one of the favorite and most requested destinations. 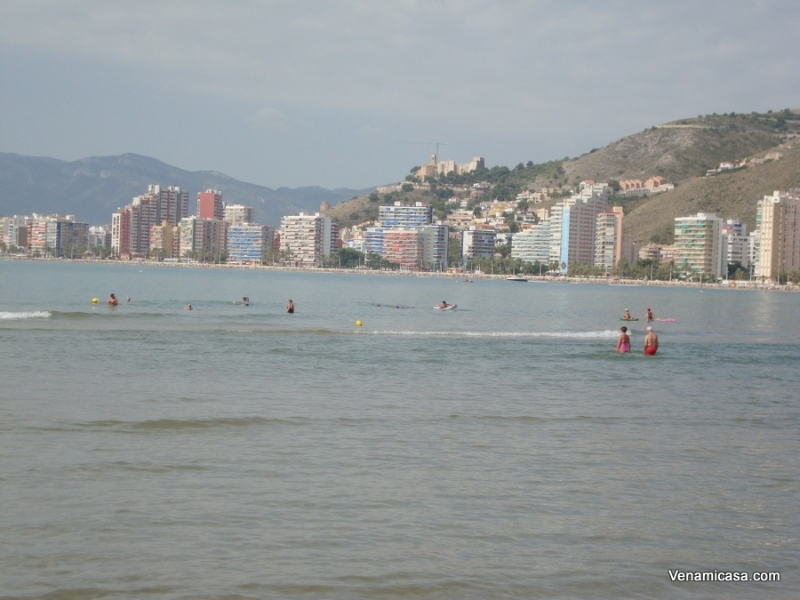 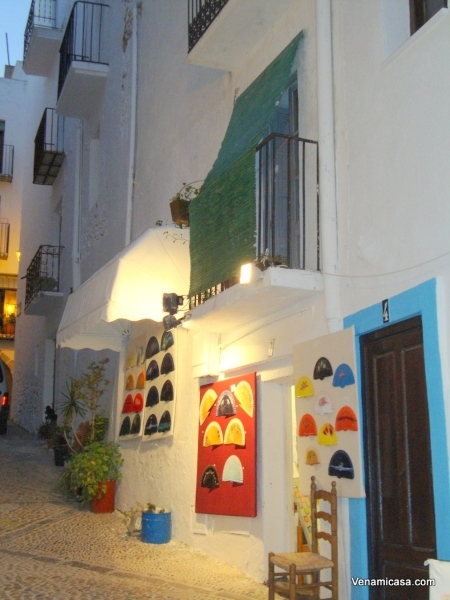 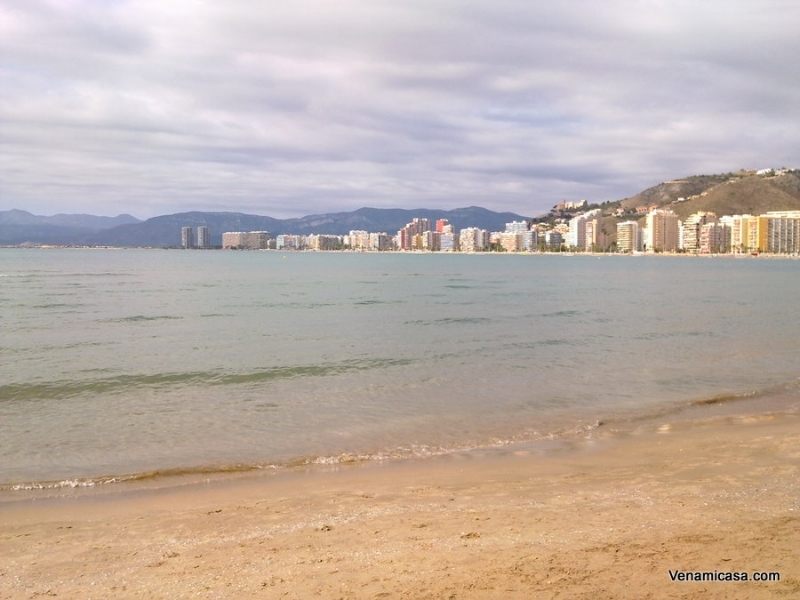 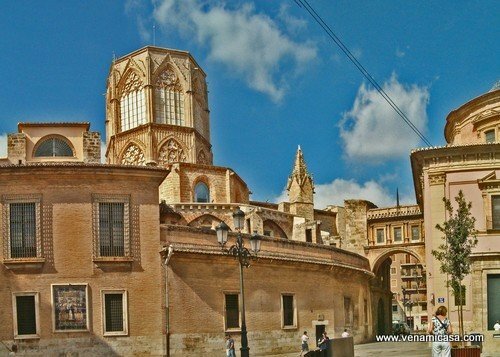 Valencia has an excellent location that allows you to perform a variety of day trips to historical and monumental cities as Xativa, Sagunto, Peñiscola, Gandia…, all of high quality, enriching and very entertaining, educational and thematic trips to learn enjoying and to enjoy the picnic meal in a different and unique environment. 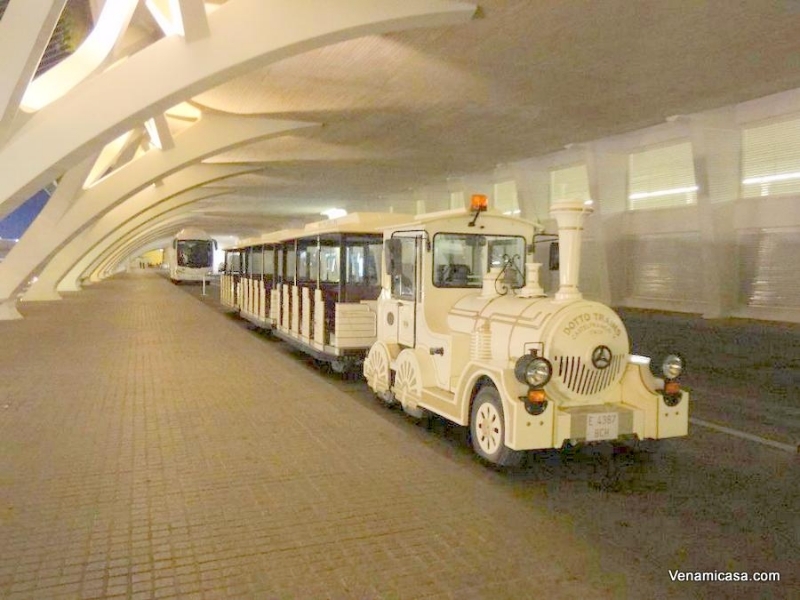 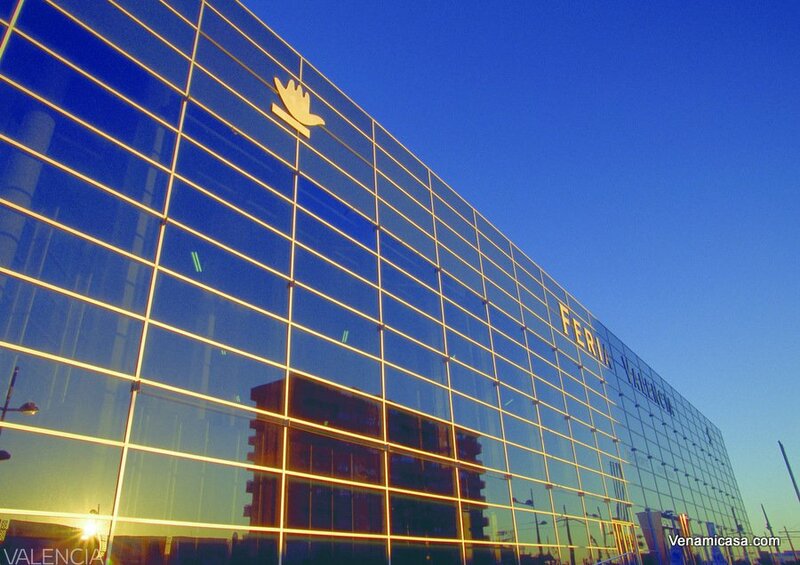 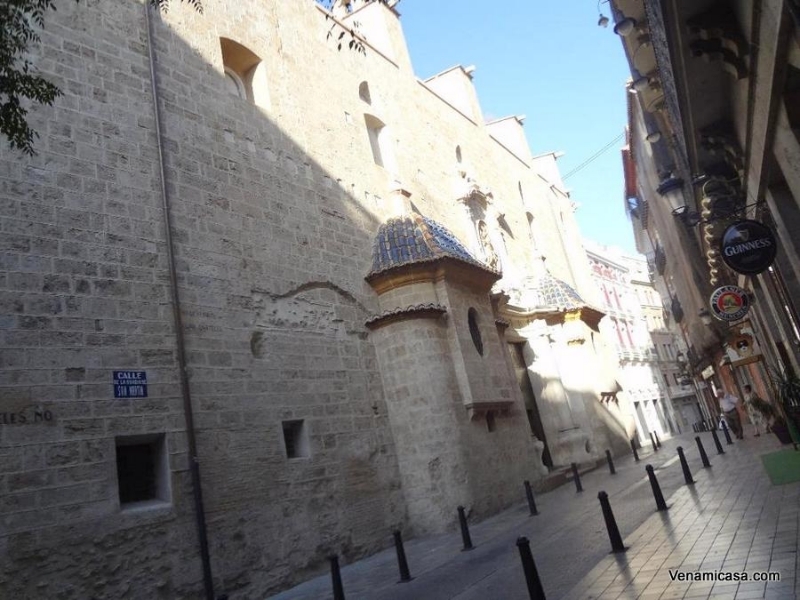 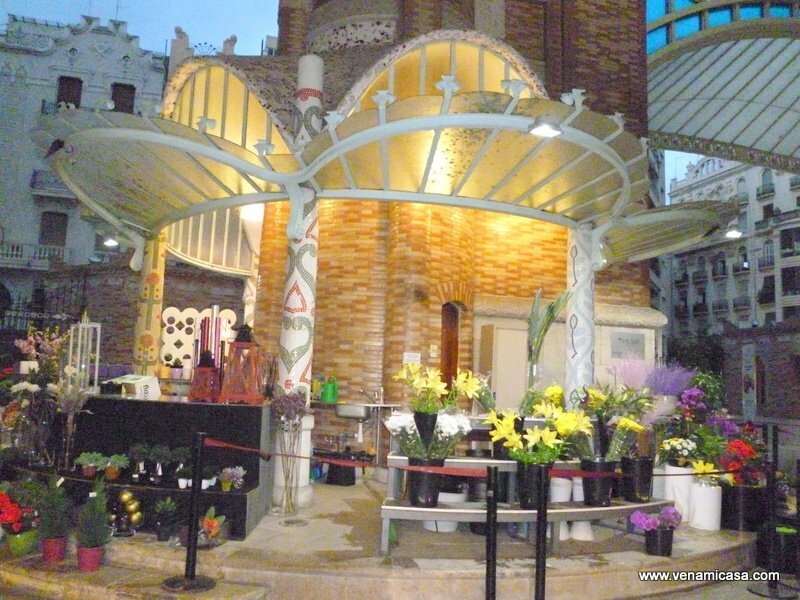 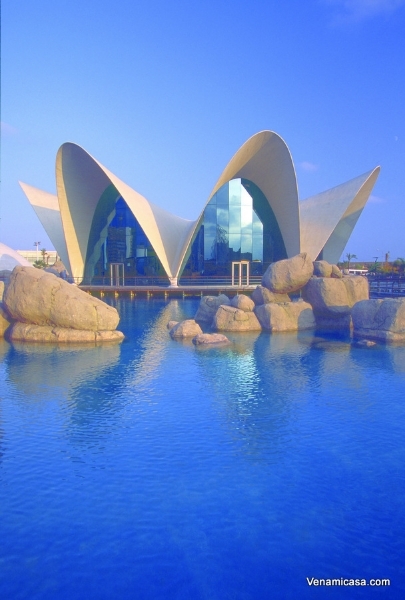 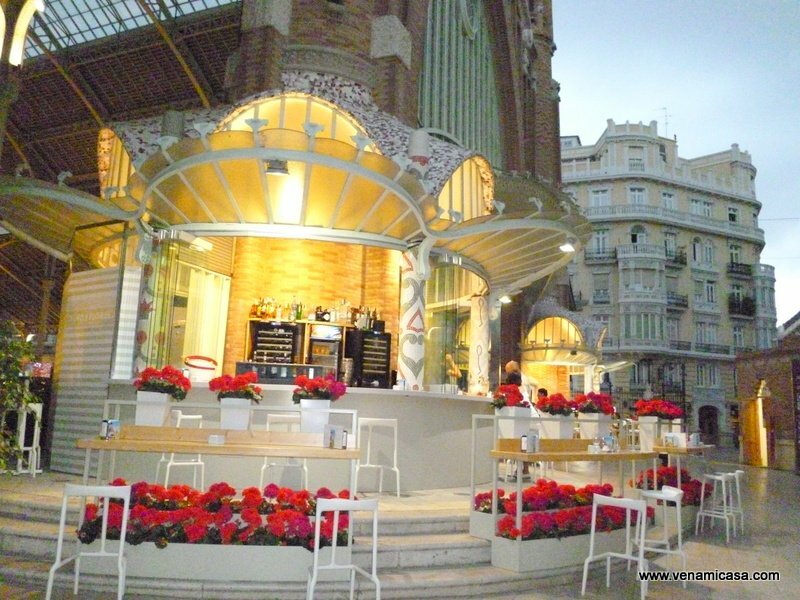 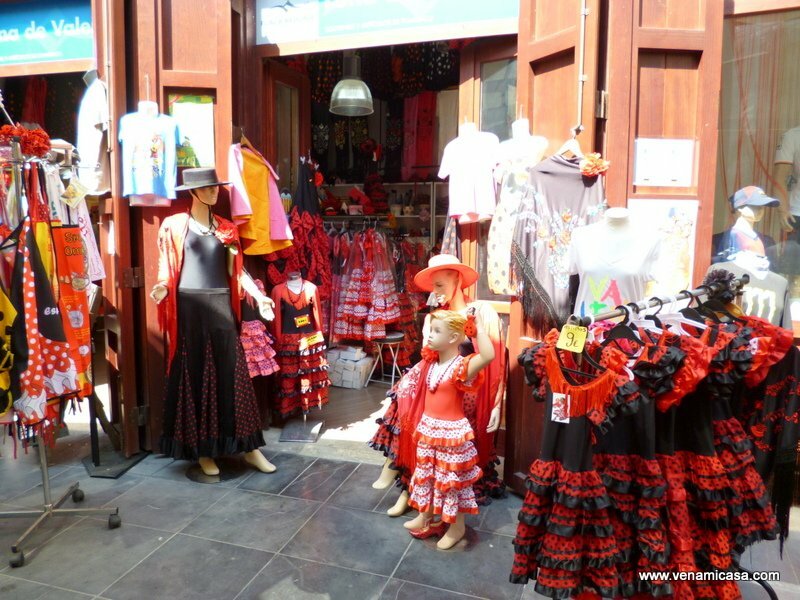 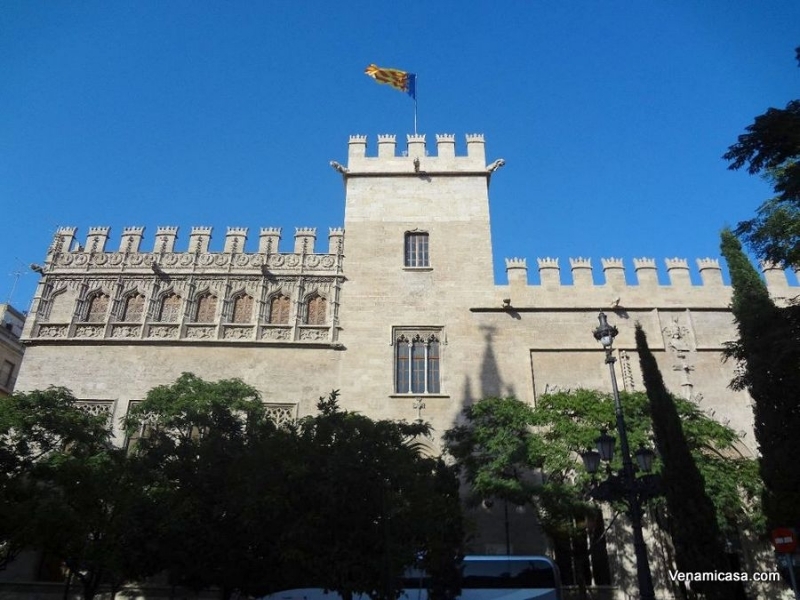 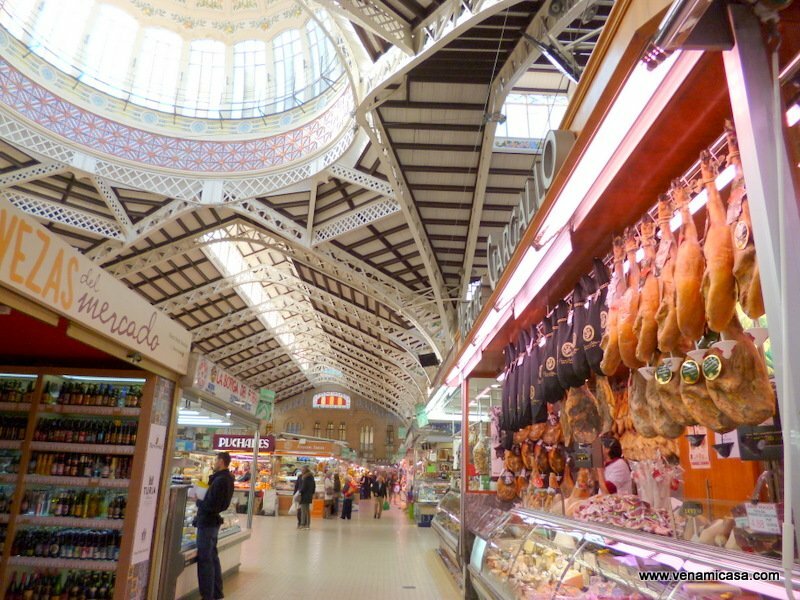 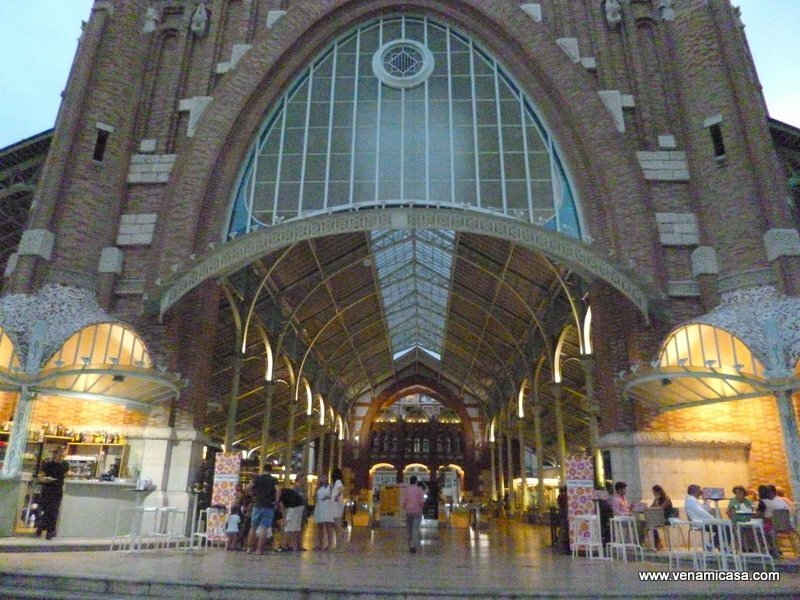 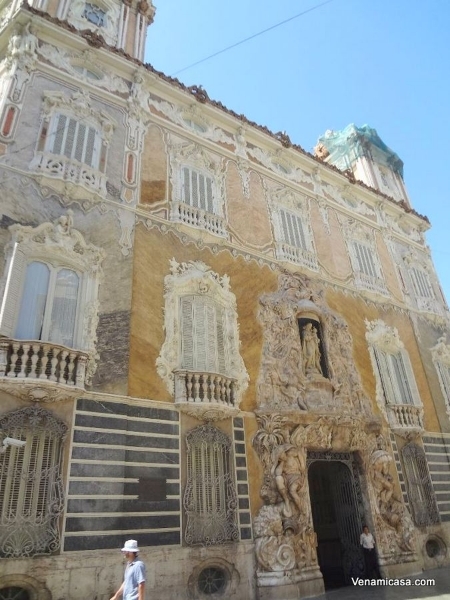 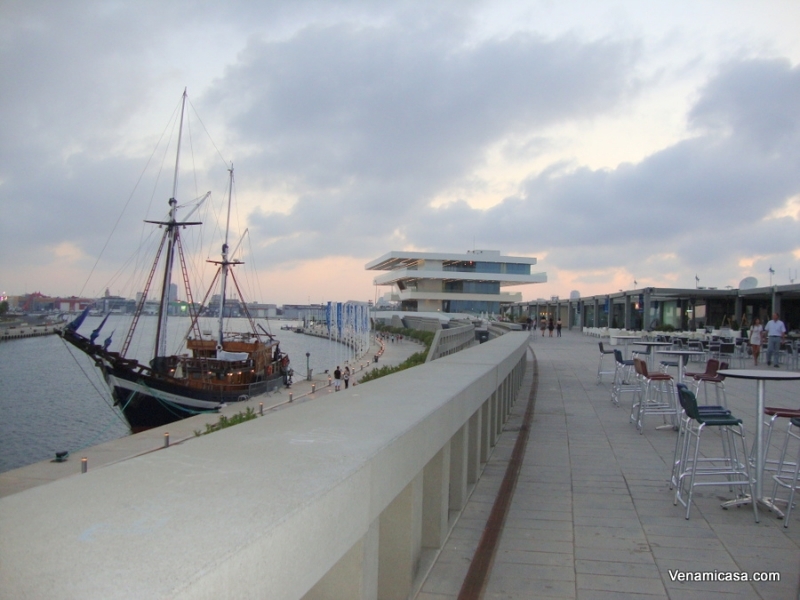 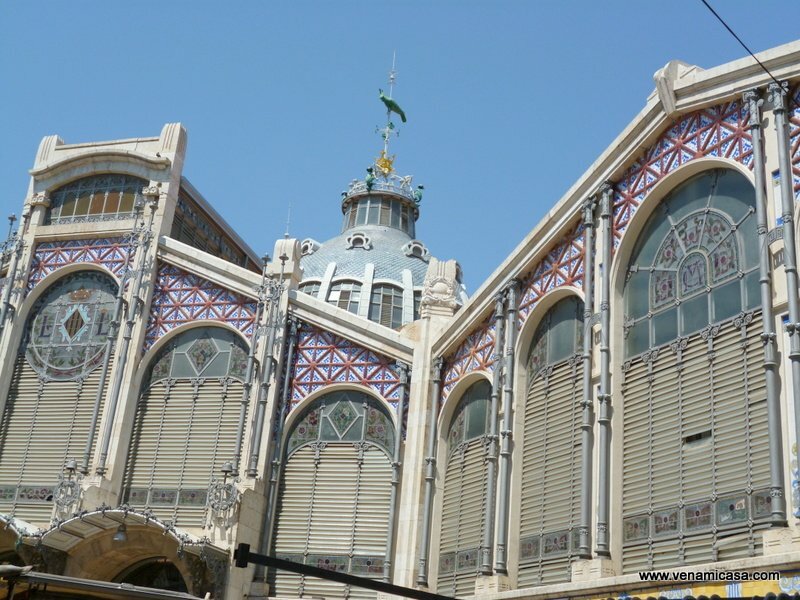 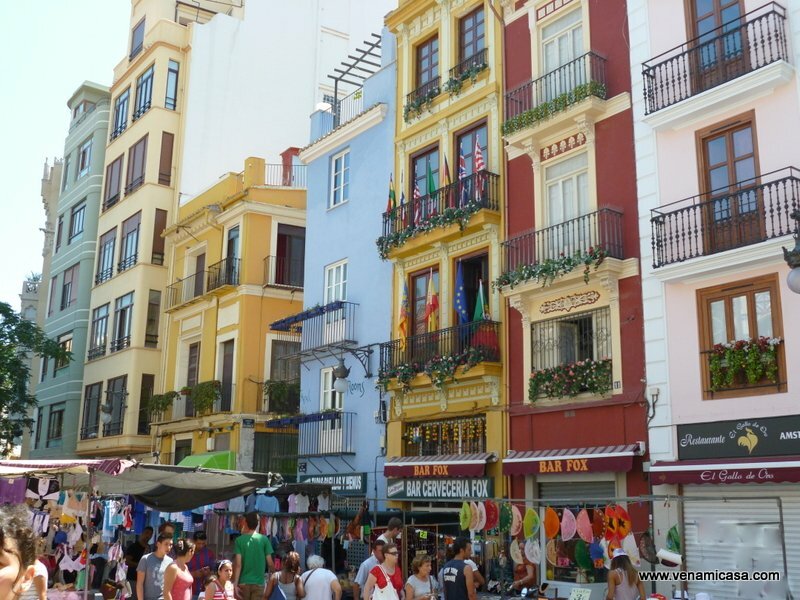 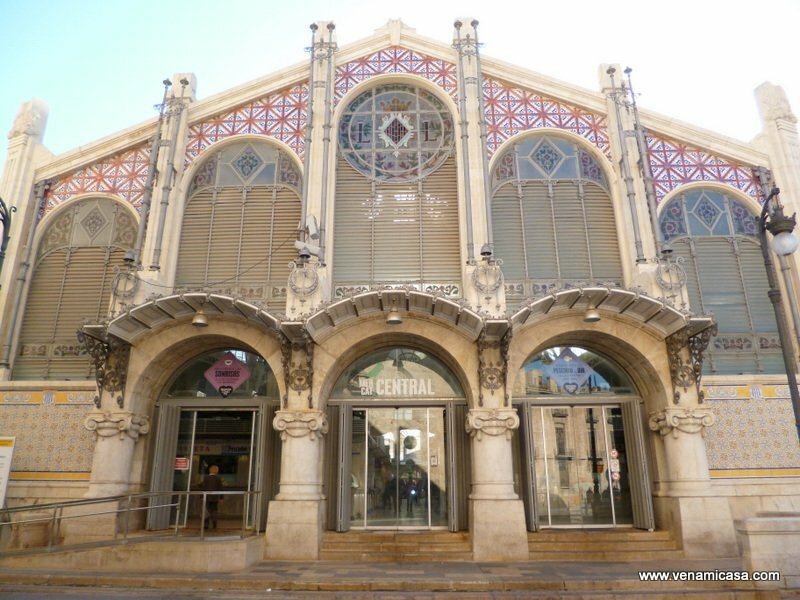 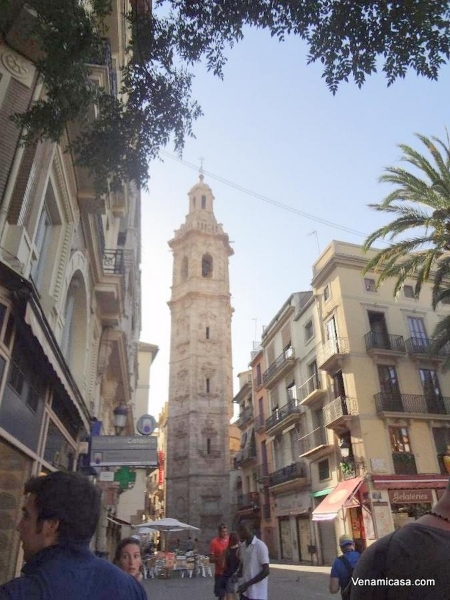 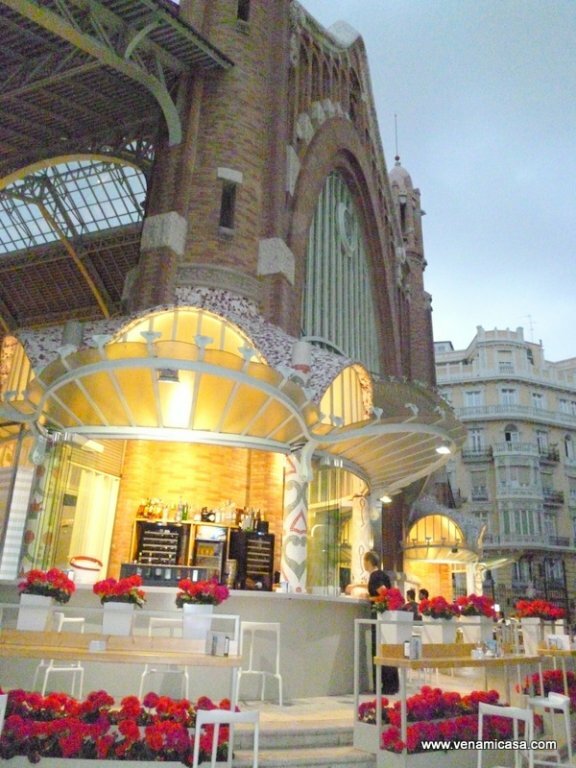 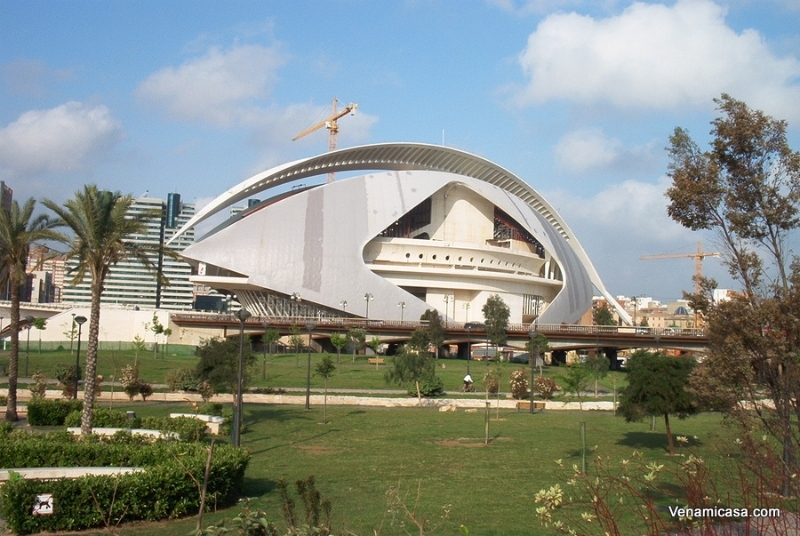 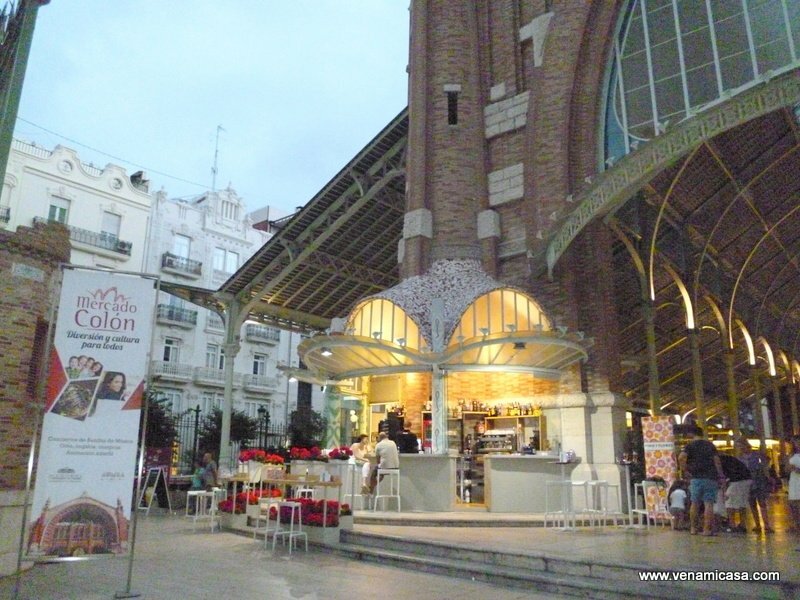 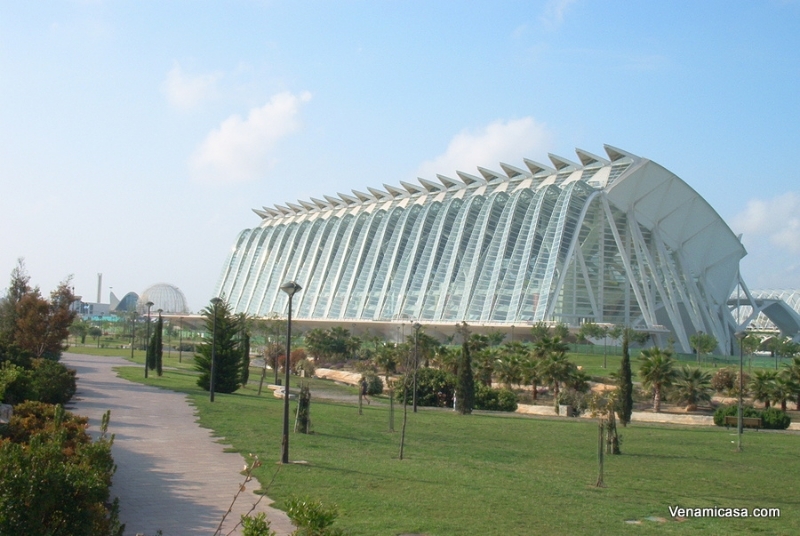 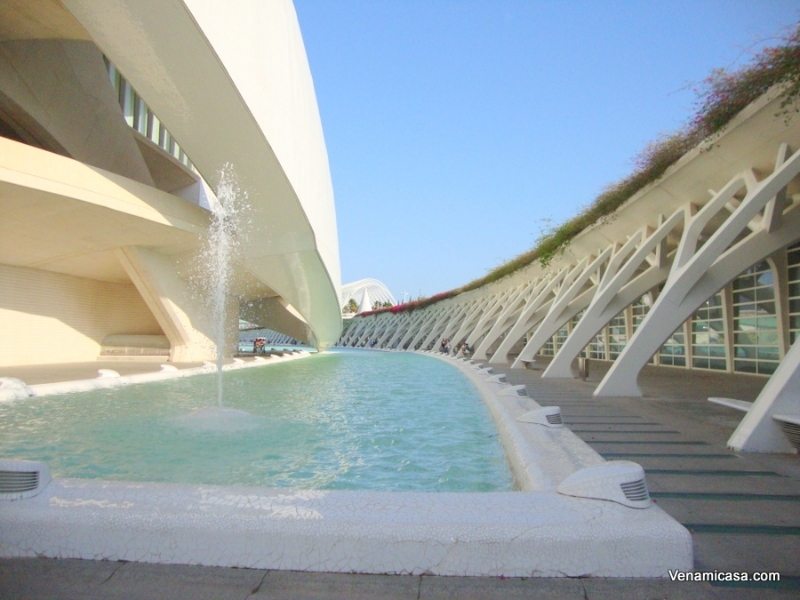 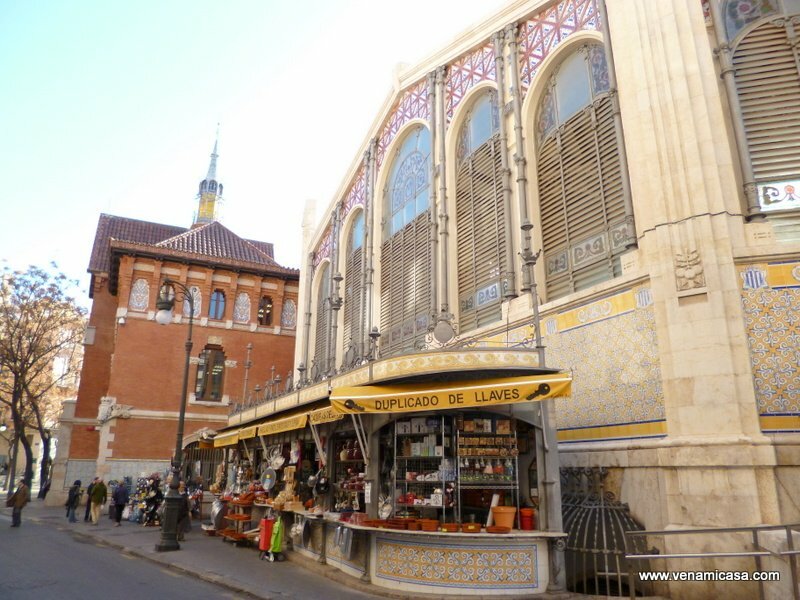 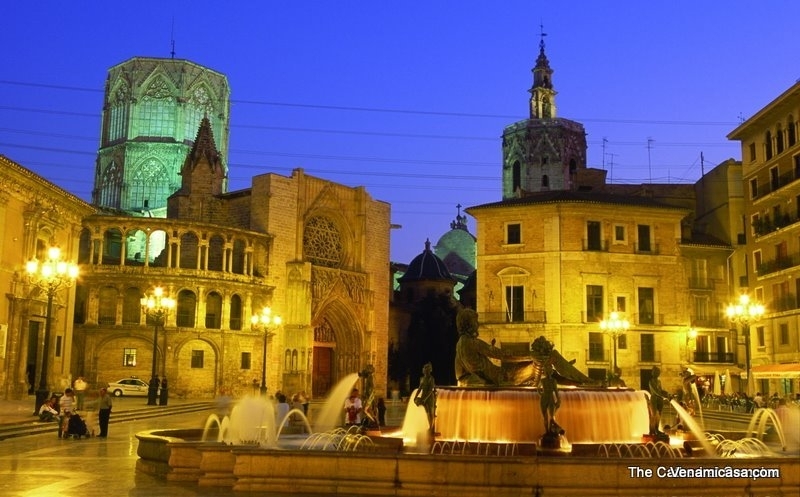 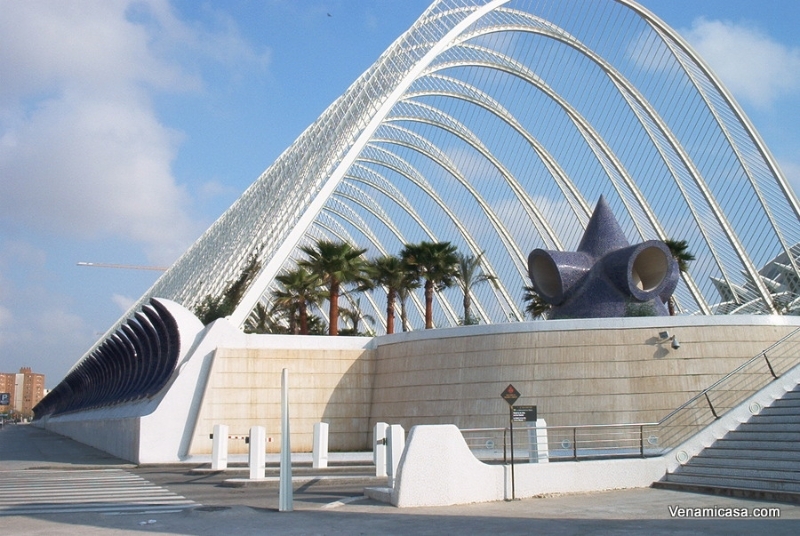 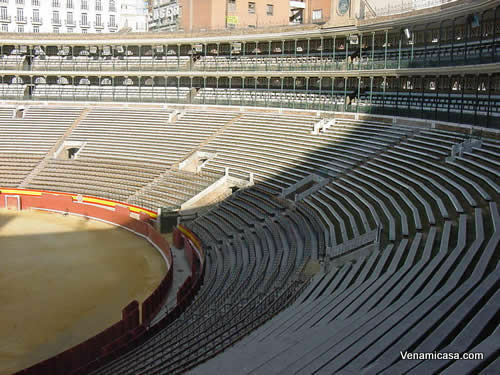 Educational and linguistic tours main activities, workshops & cultural leisure in Valencia. 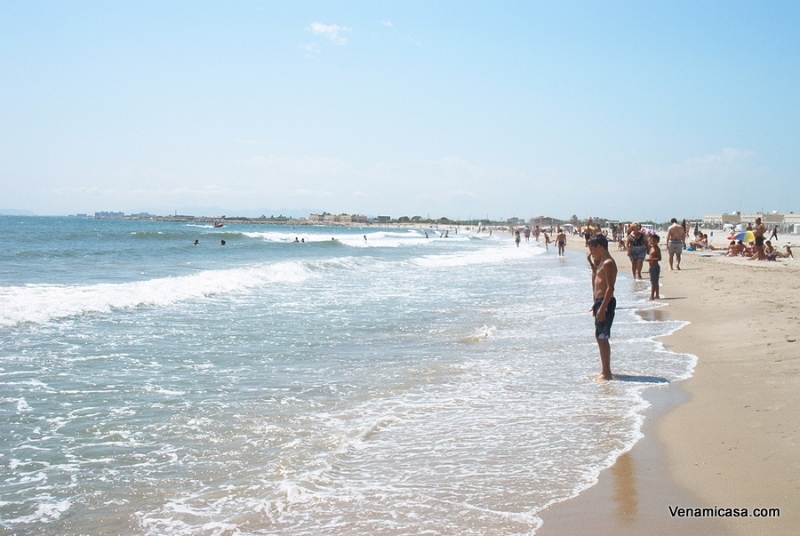 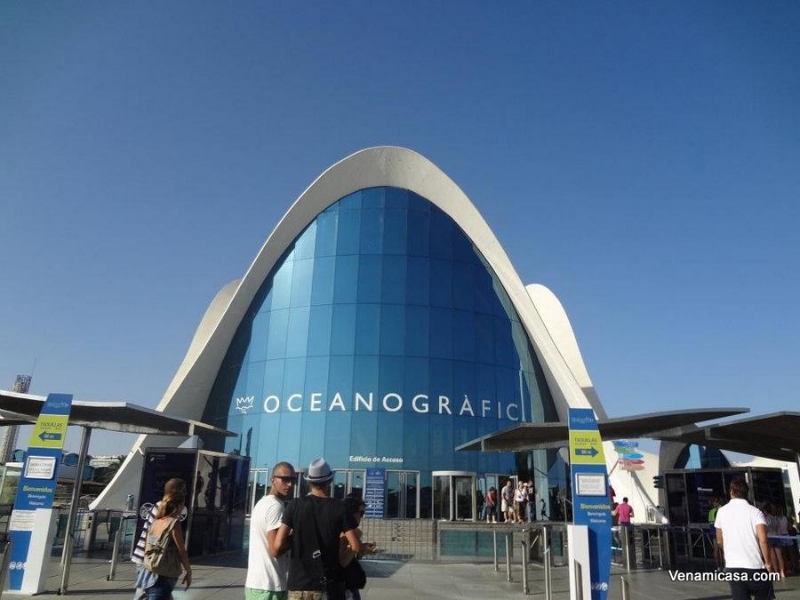 Day trips from Valencia that you can not miss! 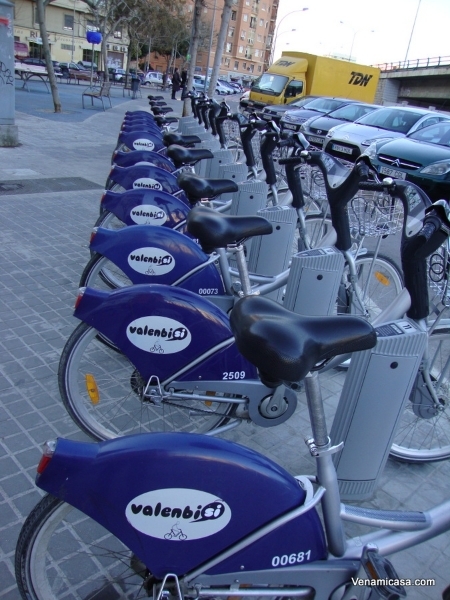 Cities with an easy, fast and convenient access from Valencia. 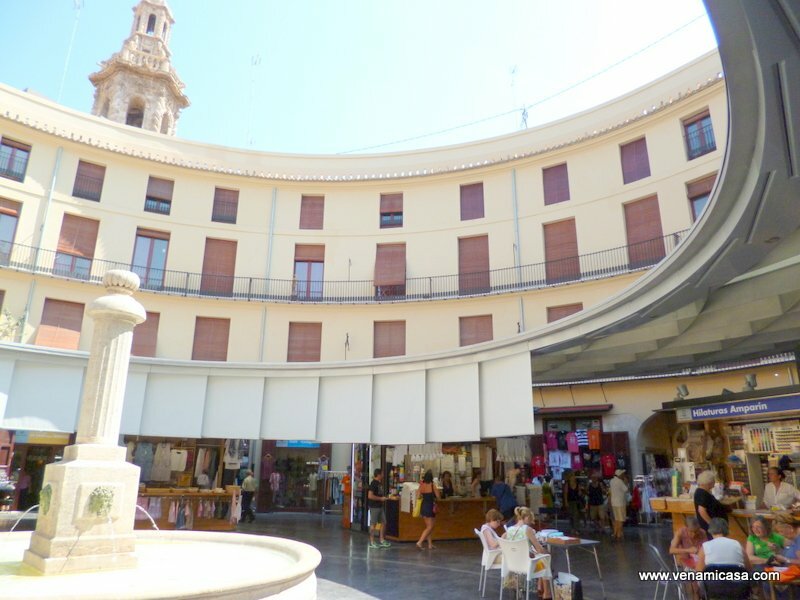 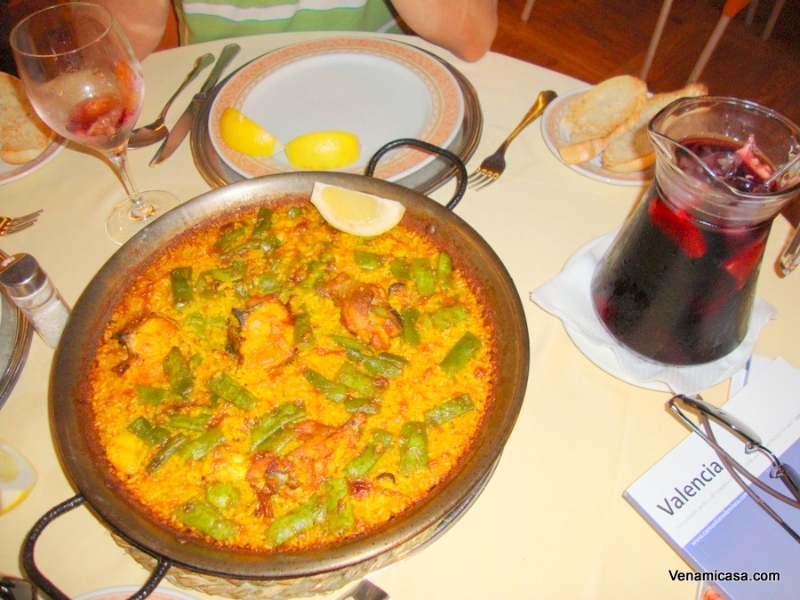 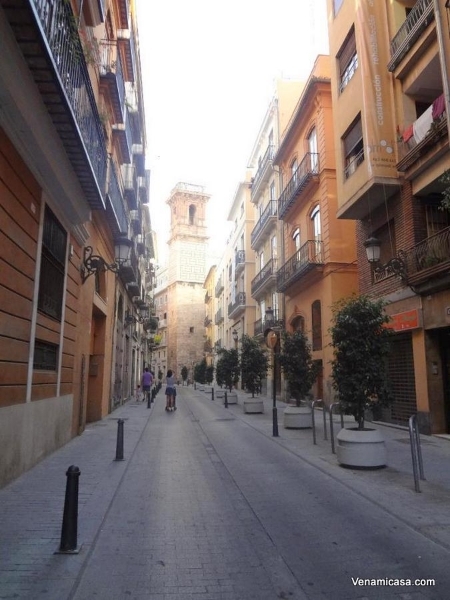 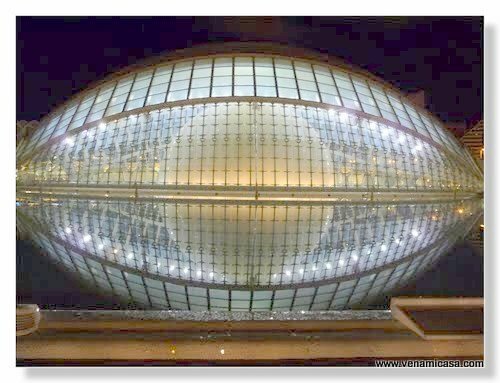 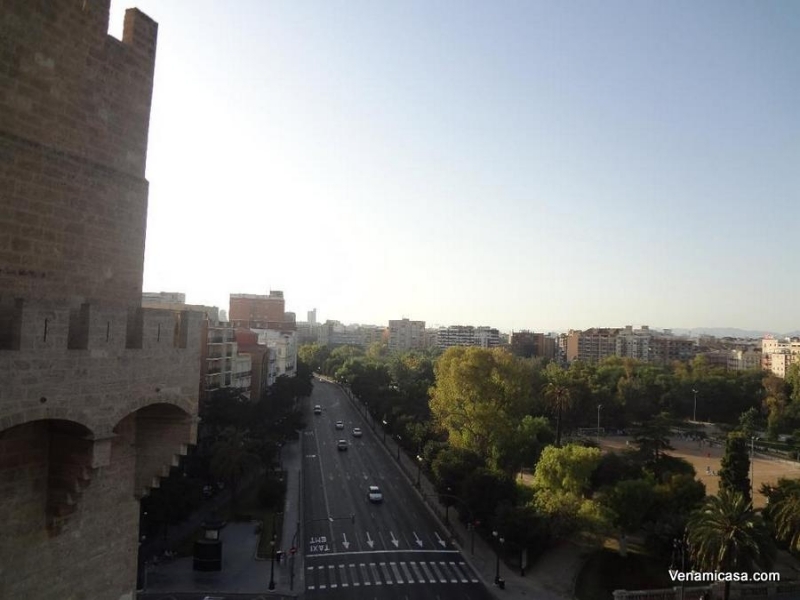 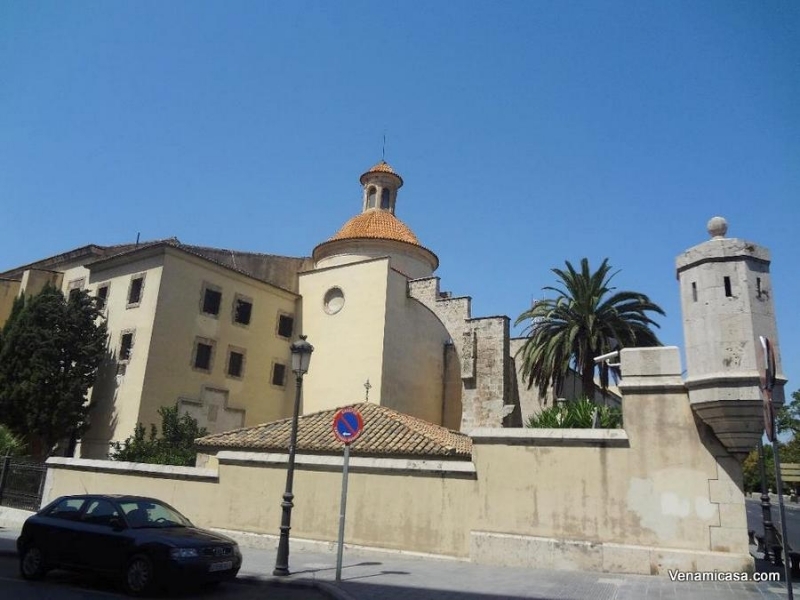 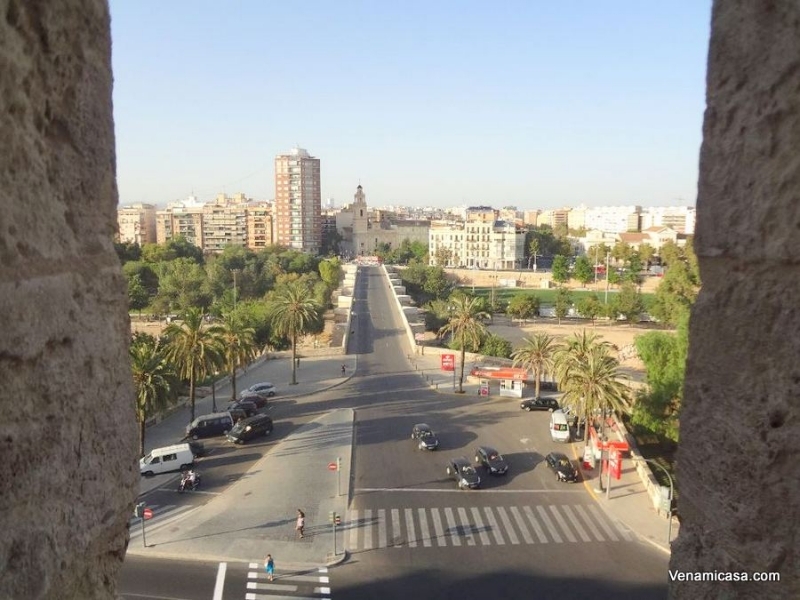 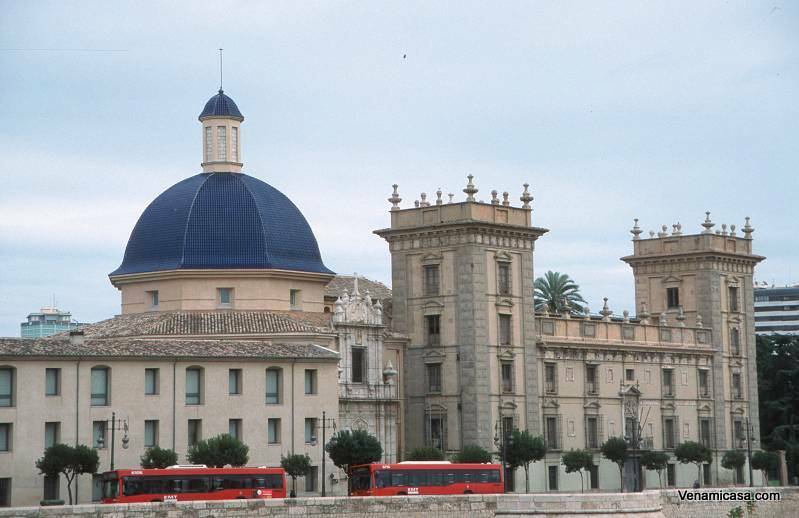 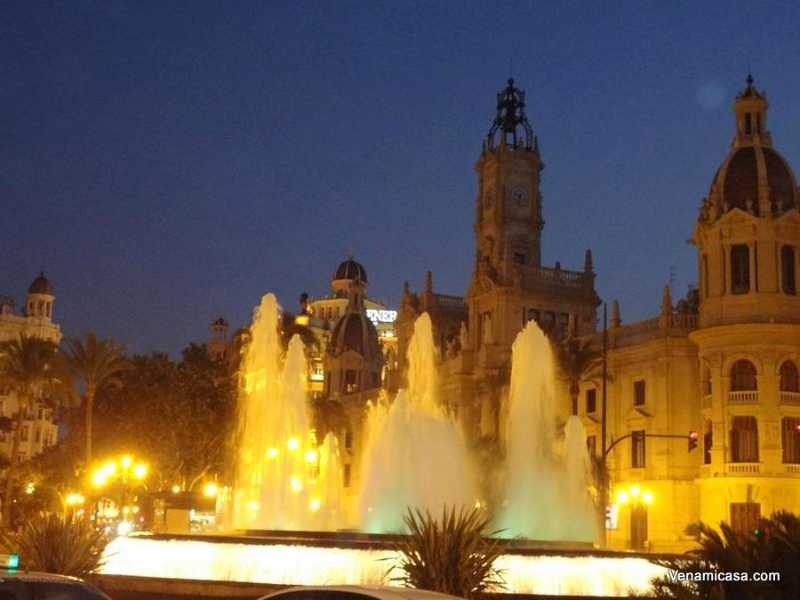 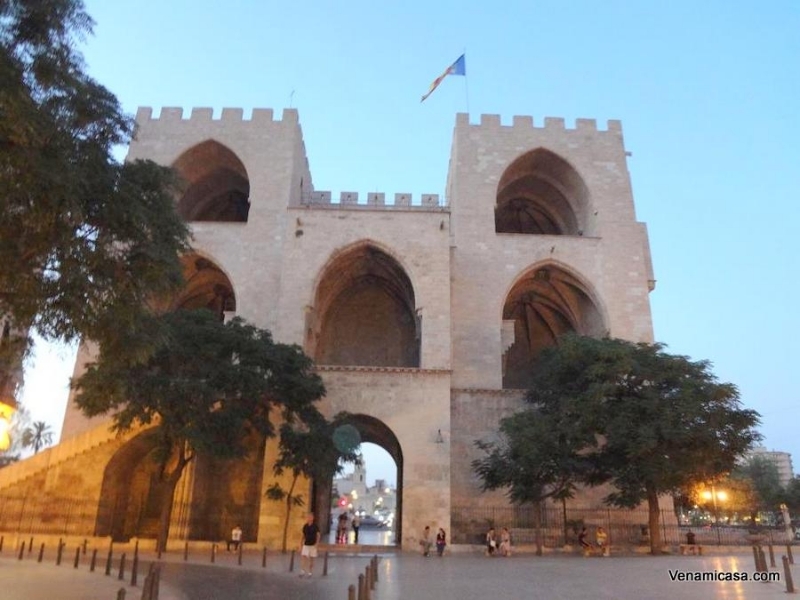 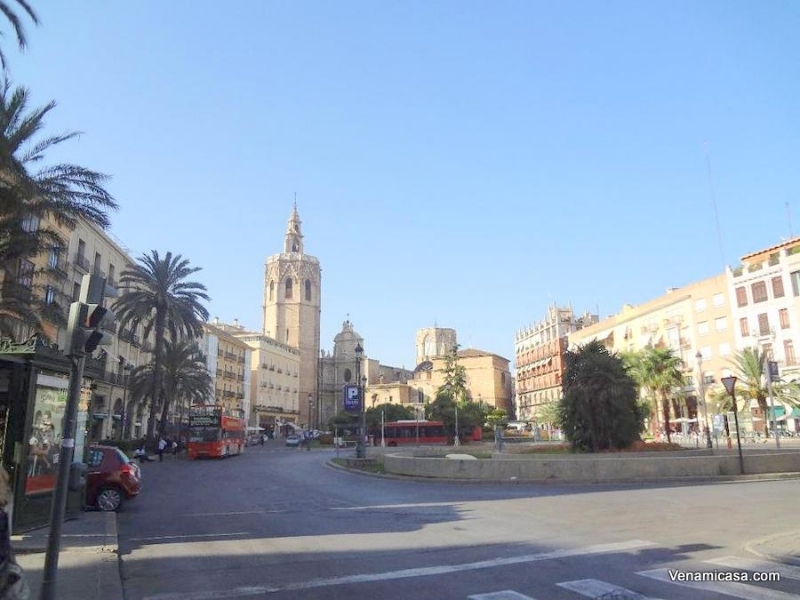 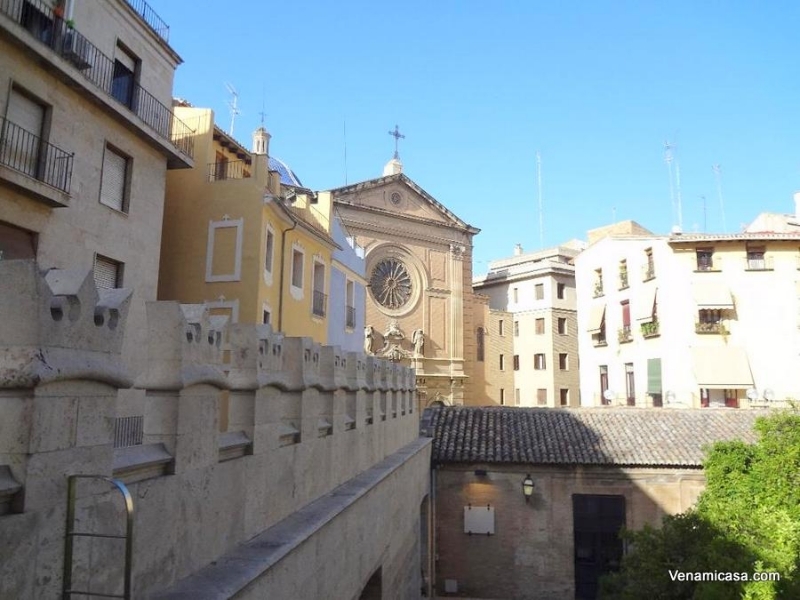 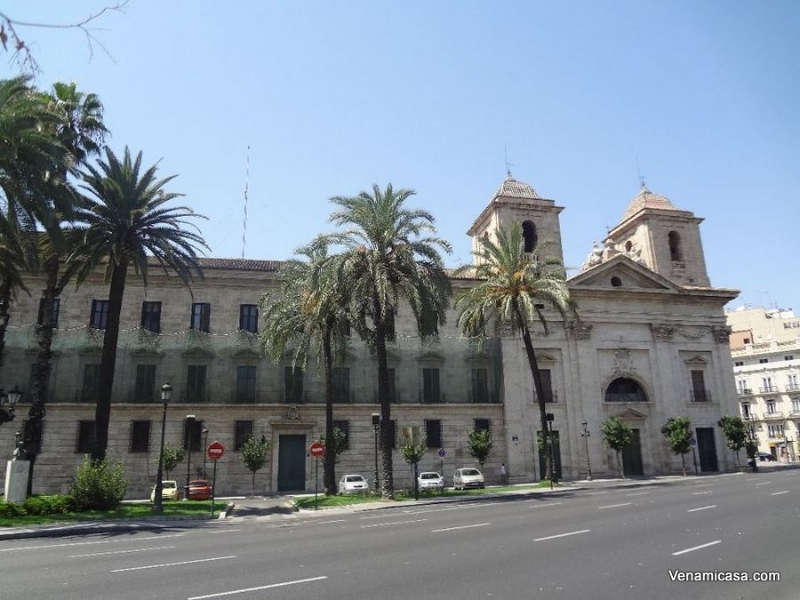 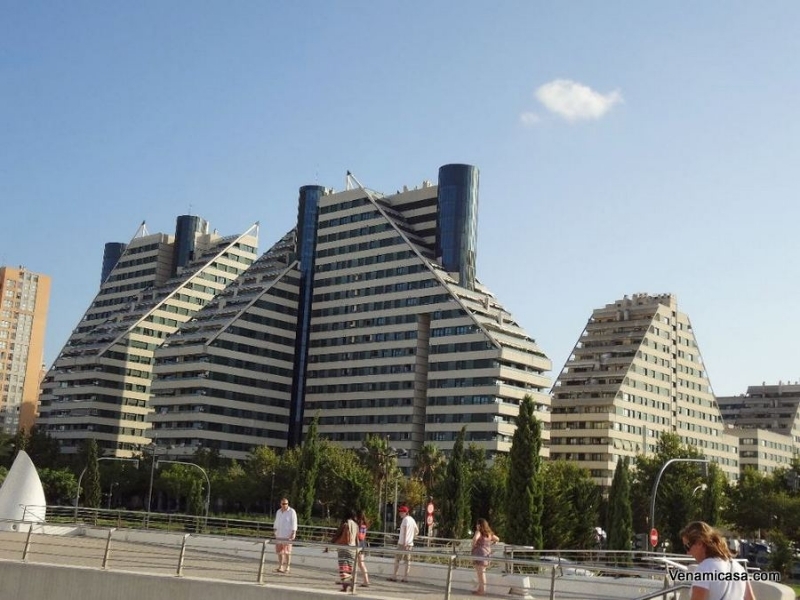 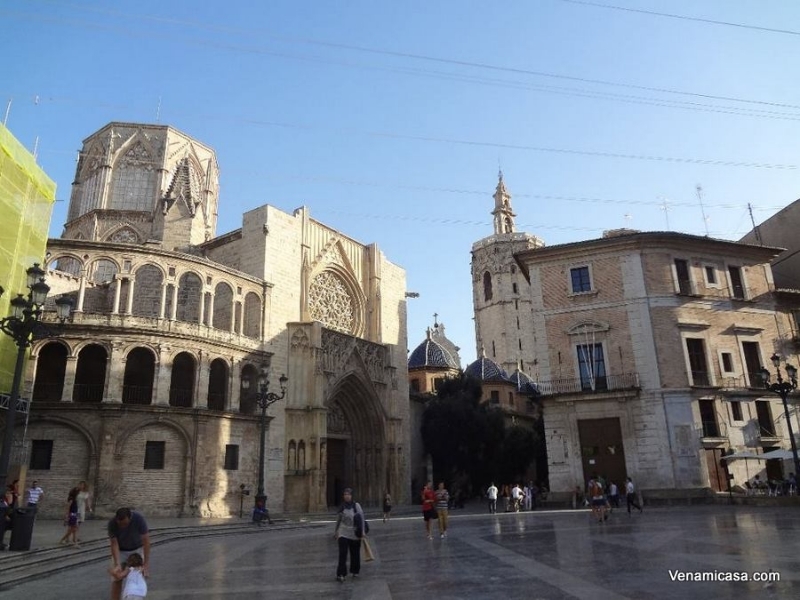 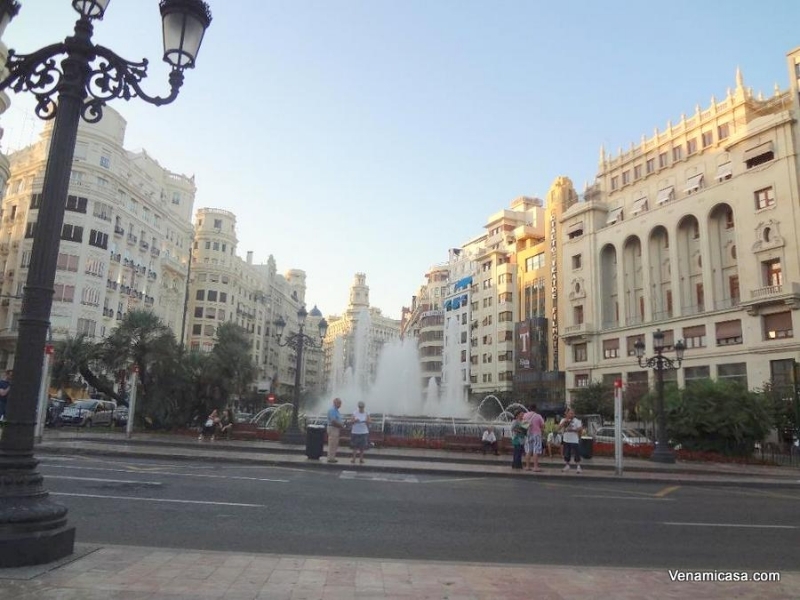 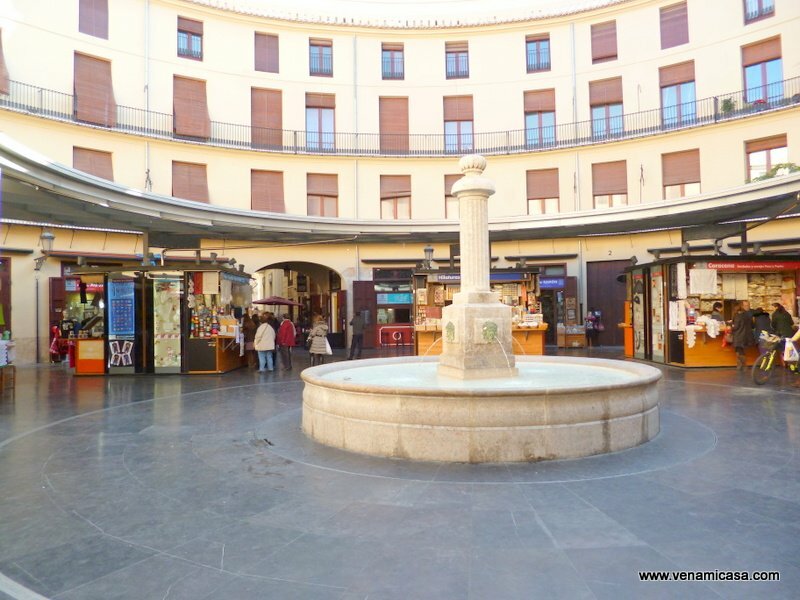 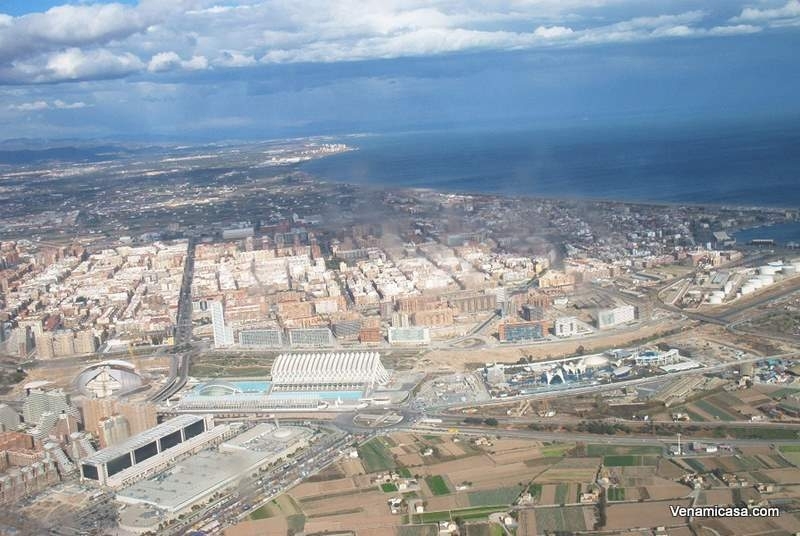 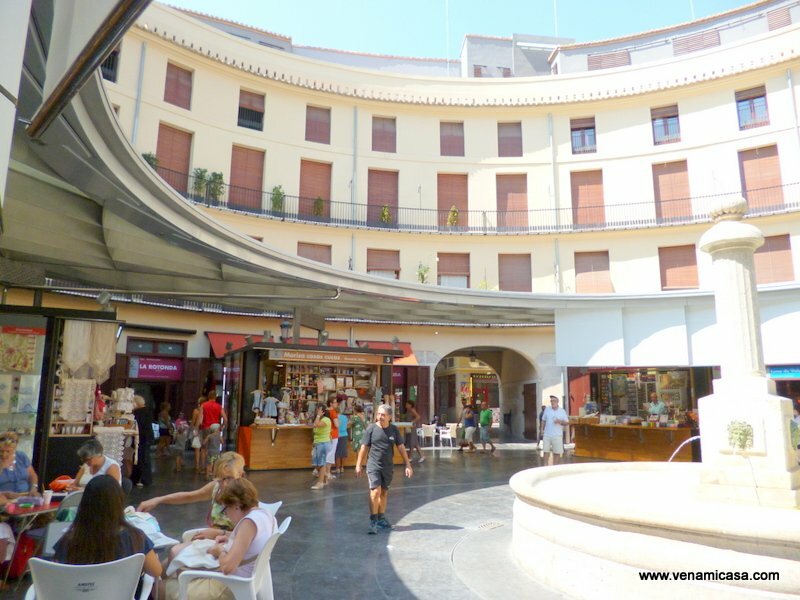 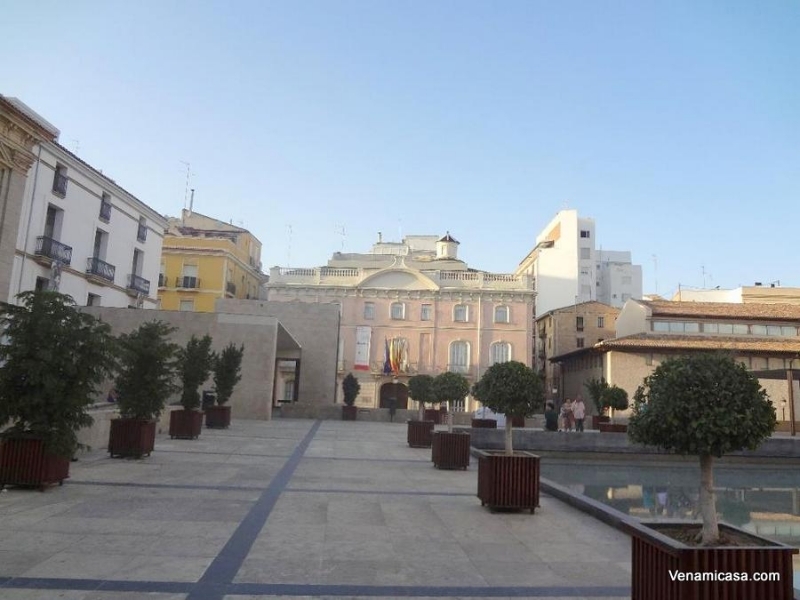 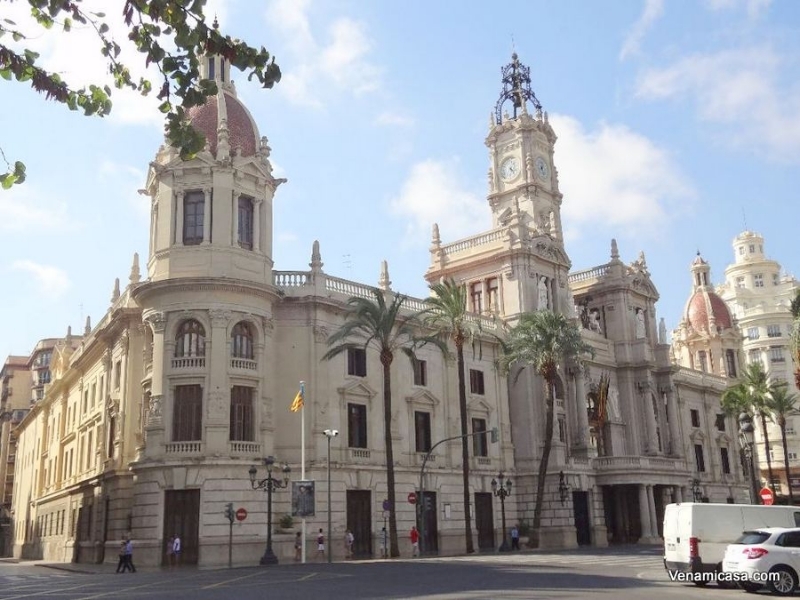 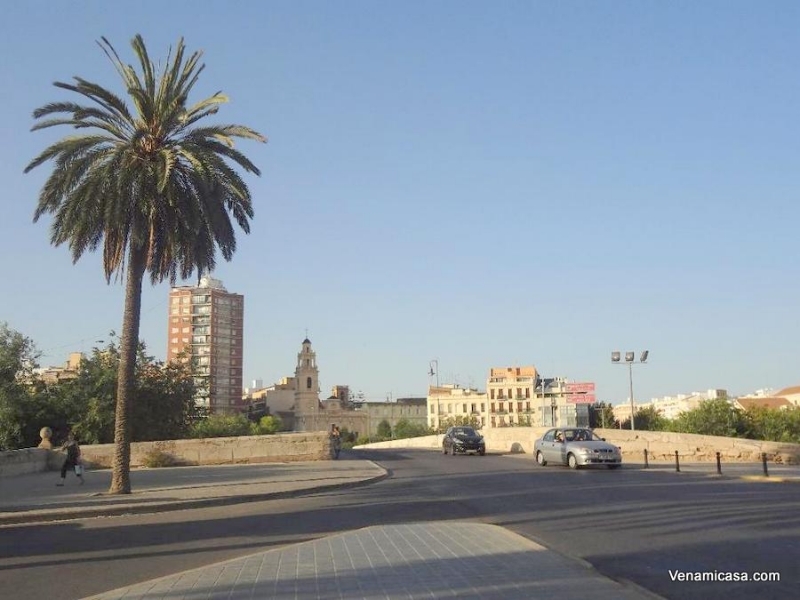 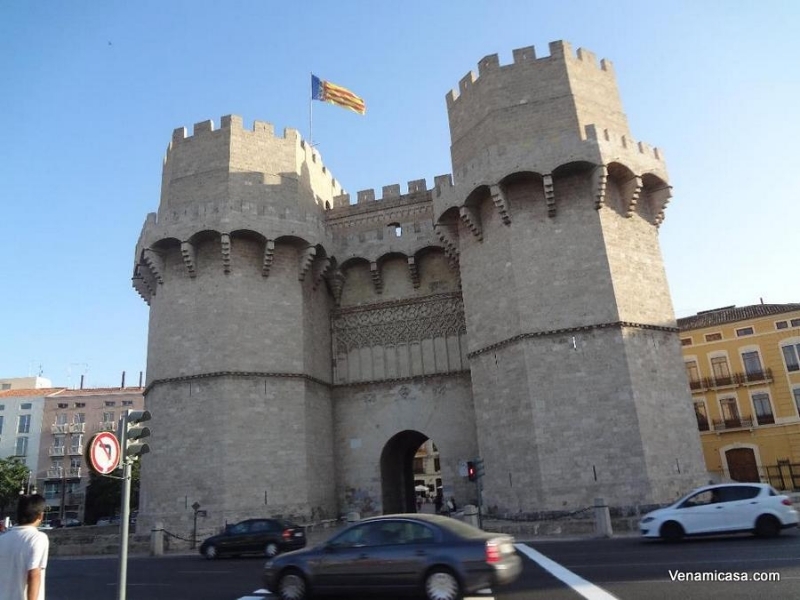 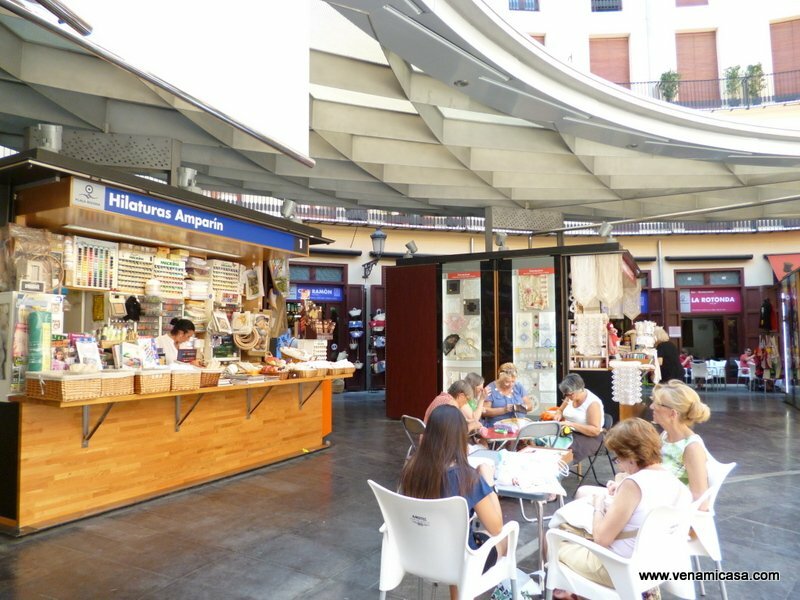 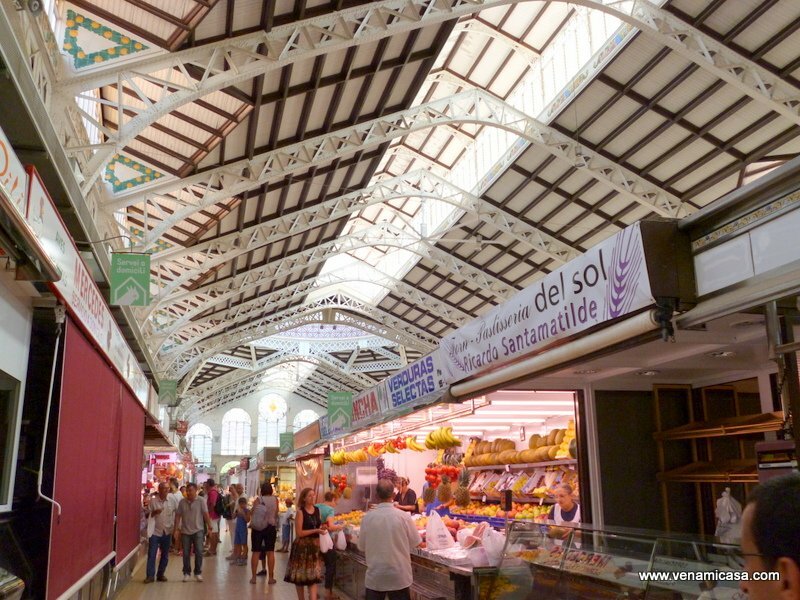 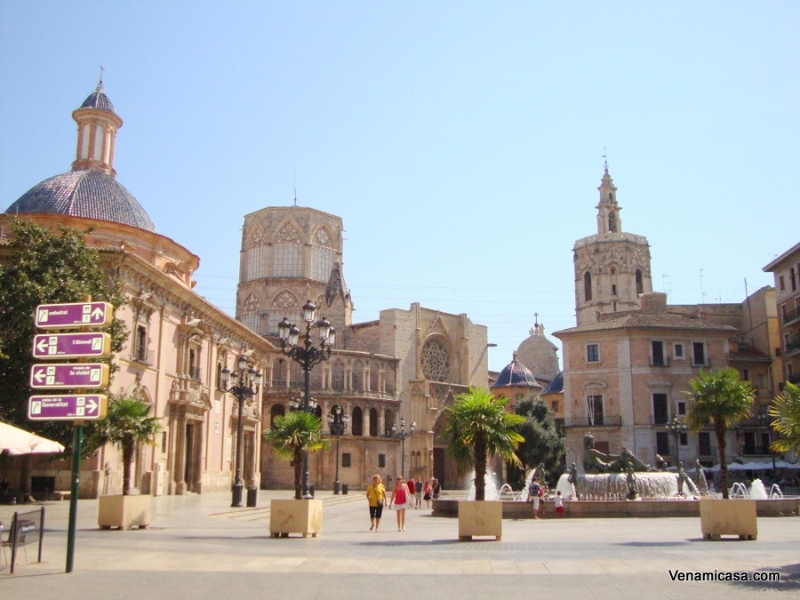 A FULL USEFUL INFORMATION ABOUT THE CITY OF VALENCIA.